Notes: 1850-1965. 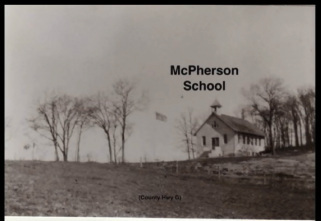 The school was built on land donated by James P. McPherson. 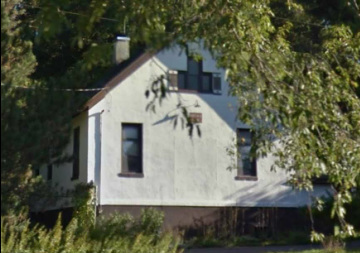 In 1847 it was moved across the street to its present location and the land deeded to the Oak Hill Cemetery. The last teacher was Myra Reagles. Women from the nearby farms would come to cook meals in the basement for the school. 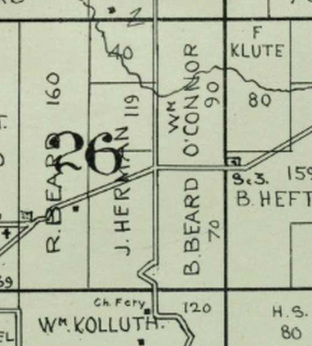 In 1880 a second building was constructed on the site now known as County Road G , Mt. Vernon. It, in turn, was replaced by a brick building built during the Fall of 1916. The school closed on May 30, 1965 as it was consolidated into the Mount Horeb Area School District. It was one of the last rural schools to close in this area. The building was sold and is now a private residence.